• All-new Future Shock 2.0 (1.5 on lower models) with Smooth Boot for better aesthetics. It has increased the tire clearance as well as the adoption of road tubeless reduces. 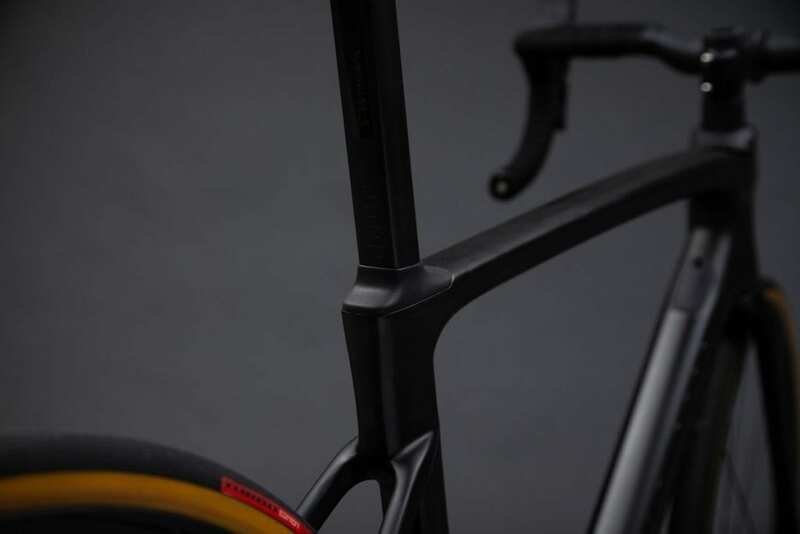 Specialized is taking Shock to a whole new level and also it is redesigning Roubaix. For those who don’t know what Future shock is, this is a cartridge damper that provides 20mm of vertical movement at the handlebar, positioned as it is below the stem and above the head tube. This is extremely important because it is about suspending the rider and not the bike. Because of this only about 15% of a rider’s body weight is on the handlebars. It will take some time because it needs a complete overhaul so that it becomes more robust and adjustable to riders needs. Moreover, the leans on the aero Venge to be faster everywhere. And bulbous and ungainly Seatpost is now gone and are now D-shaped seat post offering oodles of deflection. It is available right now in the bike store near you and the price of the bike starting from $2,900 on up to $12,000.